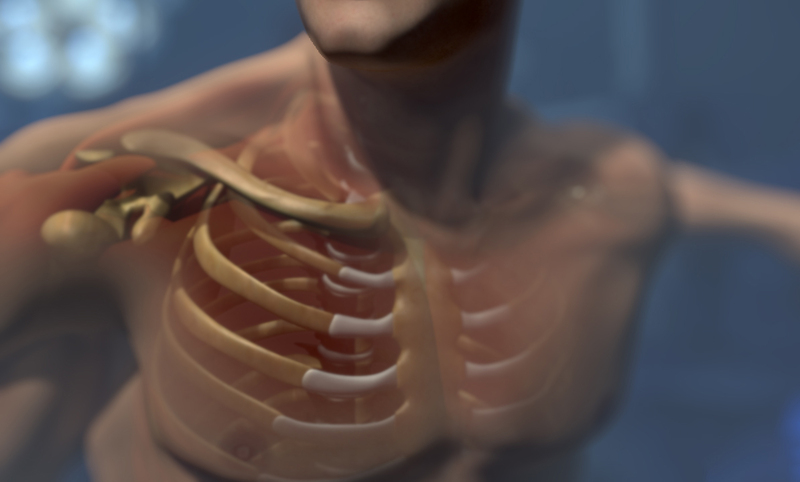 This 3D medical animation depicts a Shoulder Joint Mobility Test to be performed by a patient following shoulder replacement surgery. Photo-real medical animations hold the attention of the viewer because of the immediate wonder of seeing the real world in a new way. When medical and surgical device manufacturers need to capture the attention of audiences during conventions and trade shows, Photo-real 3D Medical Animation is an ideal solution for their trade show events.